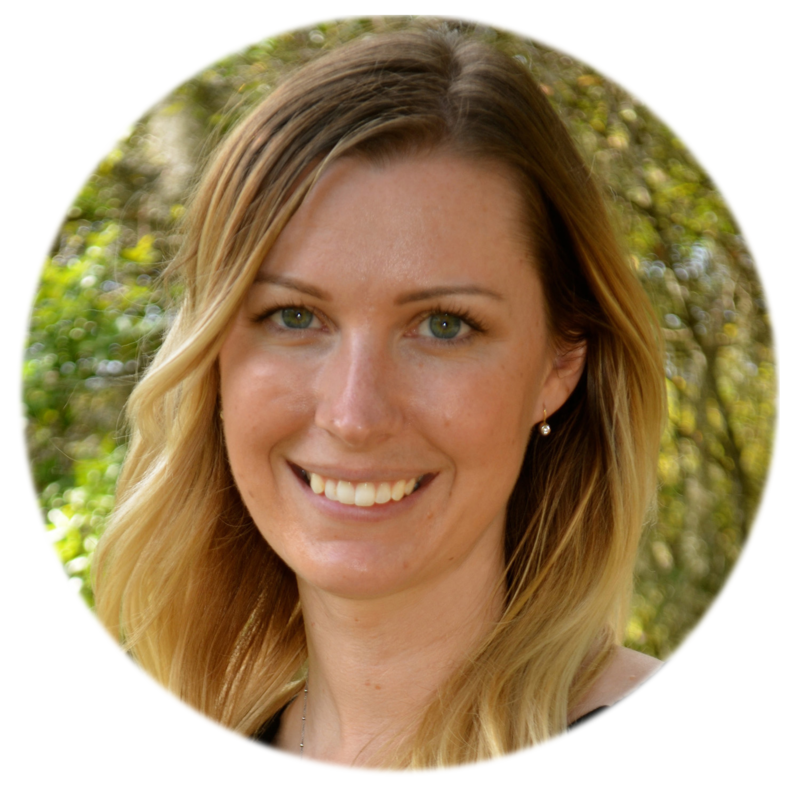 Author, Christina Benjamin, lives in Florida with her husband, and character inspiring pets, where she spends her free time working on her books, eating chocolate and drinking wine. Christina is best known for her bestselling Young Adult romance novels, The Boyfriend Series, which proves that book boyfriends are like chocolate... you can never have enough. Check out the Boyfriend Series for fast, fun, YA romance reads. These destination novels let you fall in love in a new city with new characters, every time. 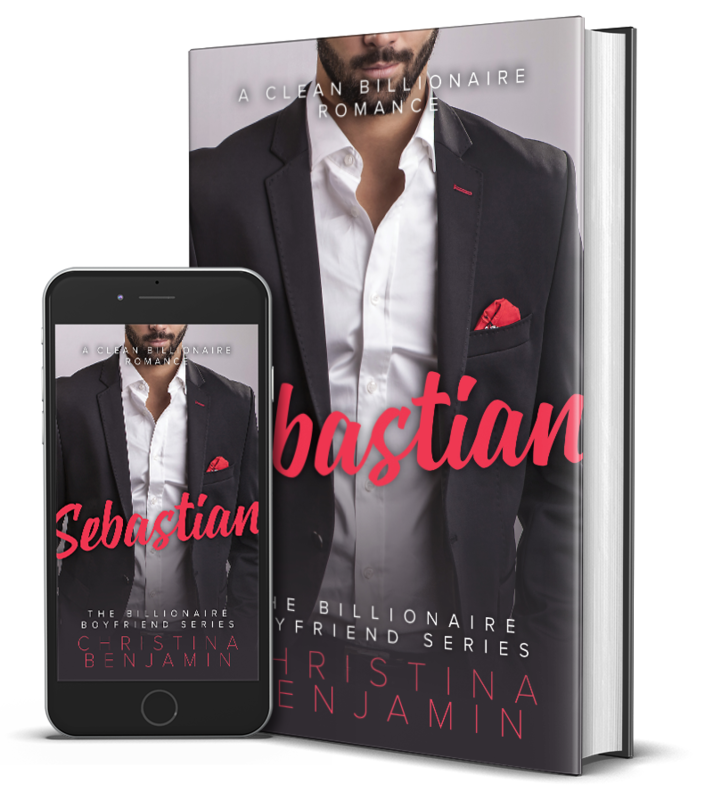 Christina is releasing her new Clean Billionaire Boyfriend series in spring of 2019! The Boyfriend Series, which proves that book boyfriends are like chocolate... you can never have enough. Check out the Boyfriend Series for fast, fun, YA romance reads. These destination novels let you fall in love in a new city with new characters, every time. A 10 book stand-alone series. It’s 1991 and college student, Kristin Cole is determined to make her way in Seattle’s music scene without anyone’s help, especially a man’s. And who can blame her? 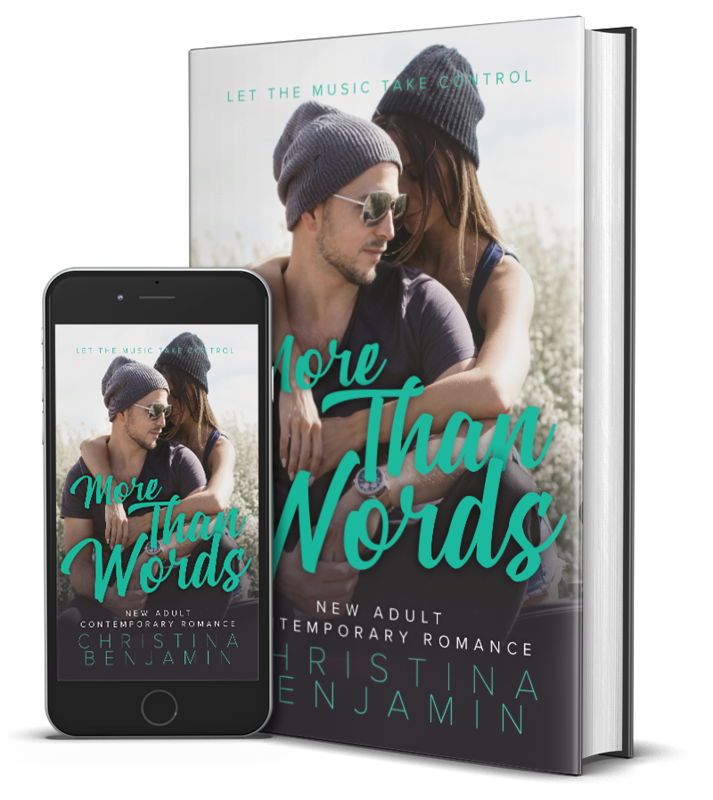 When a record deal she sets up falls through, Kristin loses her boyfriend, the band she manages and all the credibility she had. Now the clock is ticking for her to land the next big band before her influential family finds out she’s flunking out of school. Phinn Thomas just met the girl of his dreams. Kristin Cole is equal parts terrifying and lovely. And she doesn’t want anything to do with Phinn. But it’s not every day a farm boy from the Midwest meets a grunge goddess who shares his love of music. Phinn sets out to win her over the only way he can . . . with music. Kristin and Phinn host a series of legendary concerts at a run-down frat house, where both get more than they bargain for when it comes to love, fame and their future. Reminding readers of the wild, fun and freedom of college in the 90s and how music gives us a chance to find ourselves and fall in love with each new song. 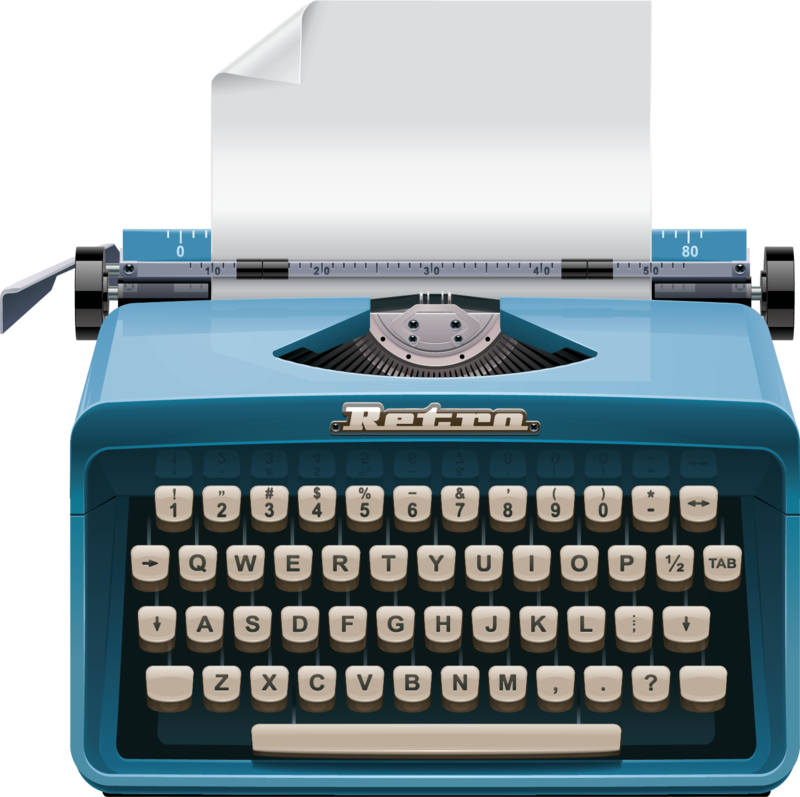 Join Christina's newsletter today to receive updates and new releases right to your inbox.